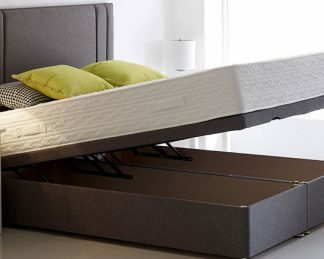 One of the main benefits of having an ottoman bed is the amount of storage space you have underneath your mattress. 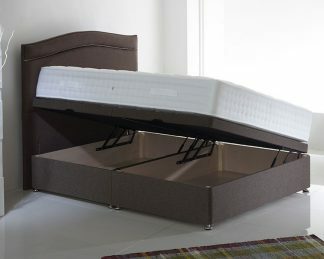 If you compare this with a 4 drawer divan bed, then you will notice how much extra storage you get with an ottoman bed. Ideal for storing bedding, clothes…in fact anything. Ottoman beds are compatible with any type of mattress, so you can find the perfect mattress for you. 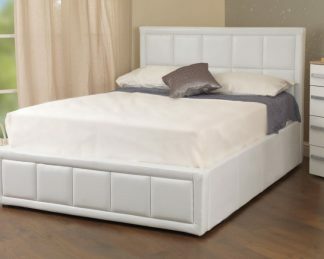 Ottoman beds either have a slatted base for a slightly softer feel or a hard top to provide a firmer support. 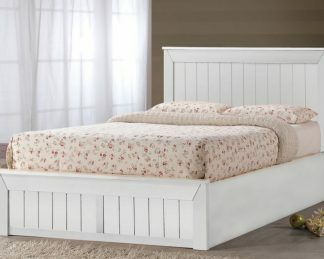 If finding a bed that is as unique as you are is important to you, then you will not go too far wrong with an ottoman bed. They are available in either a wooden finish, wrapped in faux leather or completed with a fabric design. The greatest range of colours is with the fabric ottoman beds giving you the chance to more closely match your decor. As the entire base forms part of the storage compartment, ottomans are built to be sturdy and last a long time.